Junya Watanabe‘s Spring/Summer 2019 menswear collection has already yielded several multi-pocketed vests and rigs, and the hits keep coming. Watanabe revisits recent collaborator Karrimor and longtime co-conspirator The North Face for another selection of covetable outerwear. 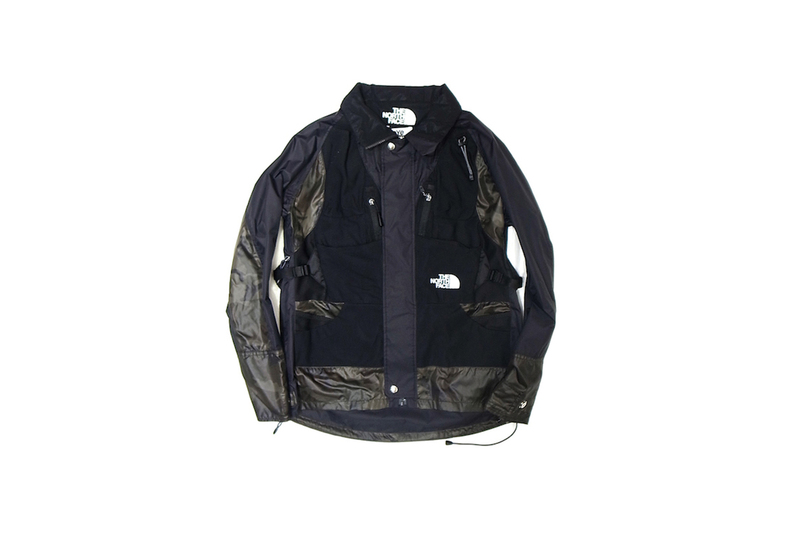 Unlike last season’s jointly-designed outerwear, SS19’s The North Face offerings deliver more muted tones, including a dark navy technical parka and a fairly low-key camouflage coaches jacket. The former is the latest reimagining of those beloved backpack jackets, which fuse a hiking pack into the rear of a zippered outdoor jacket, while the latter is comparably understated, despite its dual TNF logos. Meanwhile, the Karrimor jacket is reversible, with one side boasting grassy-hued camouflage and tonal paneling. The interior is executed in unmissable safety orange and red tones, complete with contrasting chest pocket. Boasting elastic arm openings, adjustable hem toggles and zippered pockets, the collarless jacket has been designed with a longer rear hem so that the other side is partially visible when worn. Take a closer look at the covetable layers via Japan’s BOOMERANG and stay tuned for them to hit stockists like Farfetch shortly. Large-scale oil paintings of personal objects. Solar panelling and an app-controlled lighting system help conserve energy by nearly 30%. Franke Escapes the Club in New Video for "Kids"